Writing the college essay is a task that often sends the knees of high school seniors into full quake mode. With the elimination of the required essay on the SAT and the ACT essay being optional as well, some students may only have to draft essays for one or two particular schools. The Common Application does require an essay, the topics of which vary. Many schools do require an essay; the panic arises when the 12th grade student realizes that each school to which he or she is applying has a totally different essay topic! The challenge quickly looks insurmountable; how to write four or five well-developed essays during the fall of your senior year? The answer is simple. Use the downloadable workbook, complete with writing prompts for 250 and 500 word essays as well as two sample essays taken from college applications. Complete the synonym and antonym worksheet as well to ensure that your vocabulary jumps off the page instead of putting your reader to sleep. Dedicating one hour each day to this resource, either at the end of the 11th grade or over the summer between 11th and 12th grade will help to ensure that you are up for any challenge presented by any college essay writing prompt! 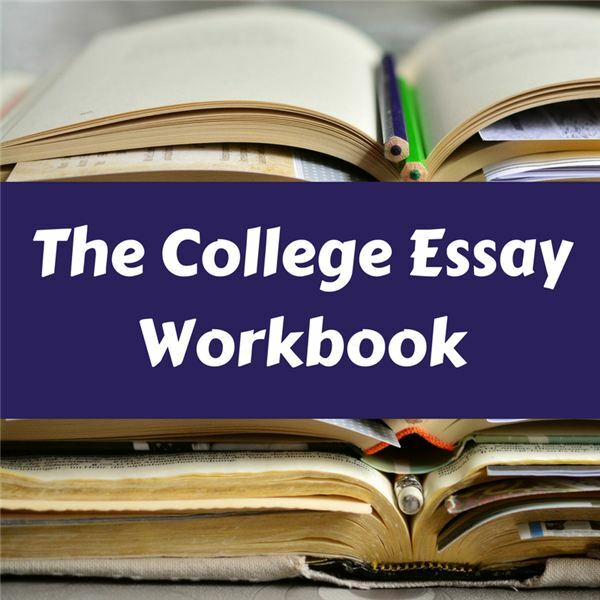 Click here to download the free College Essay Workbook.